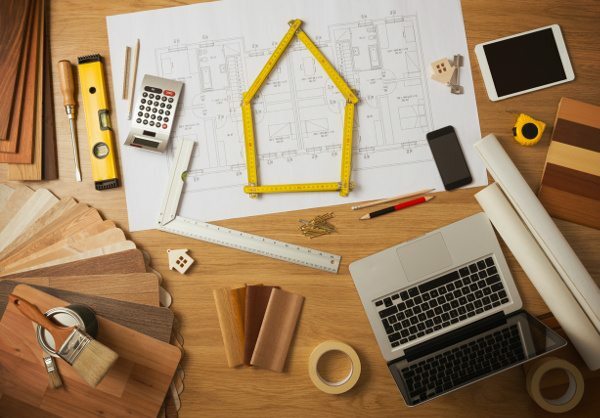 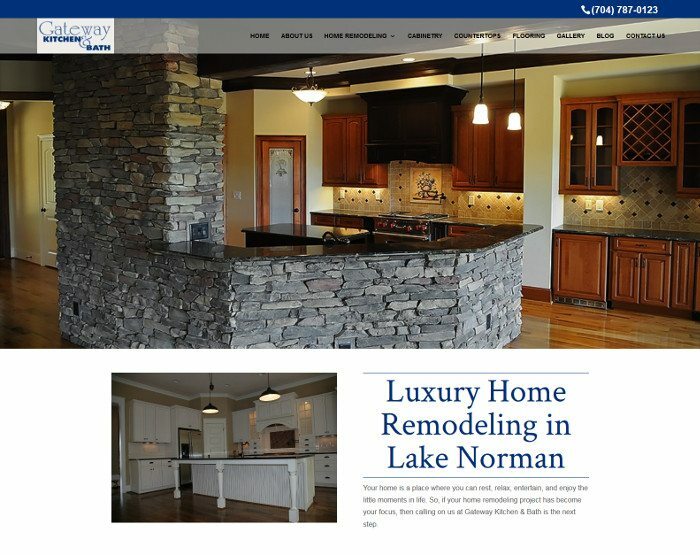 Visit our blog for more information about our partnerships with leading manufacturers and how you can get the most from your home remodeling project in Lake Norman. 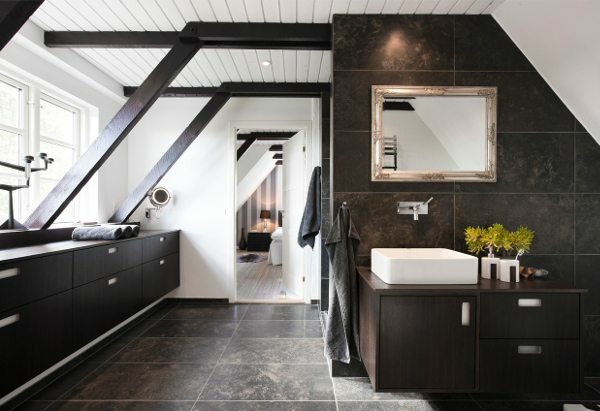 Are you looking for more ways to achieve the high-end finishes you want for your kitchen or bathroom? 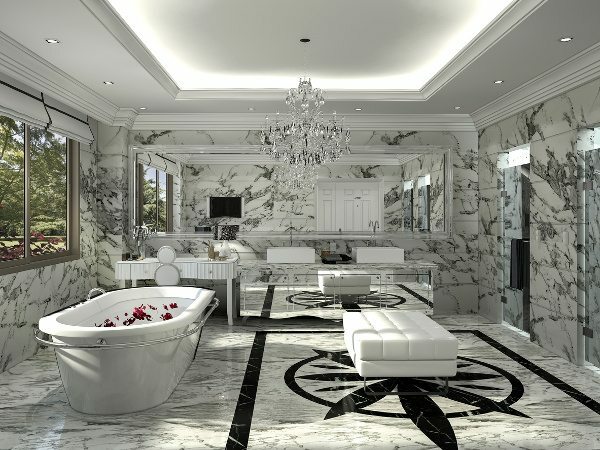 Would you like to know more about the leading luxury cabinet manufacturers in the area? 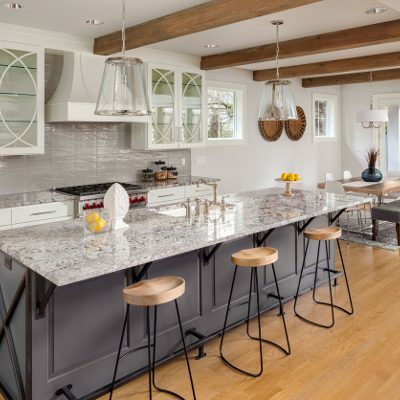 Visit the Gateway Kitchen & Bath blog to find the answers to these questions and to learn more about our services in Lake Norman, North Carolina.